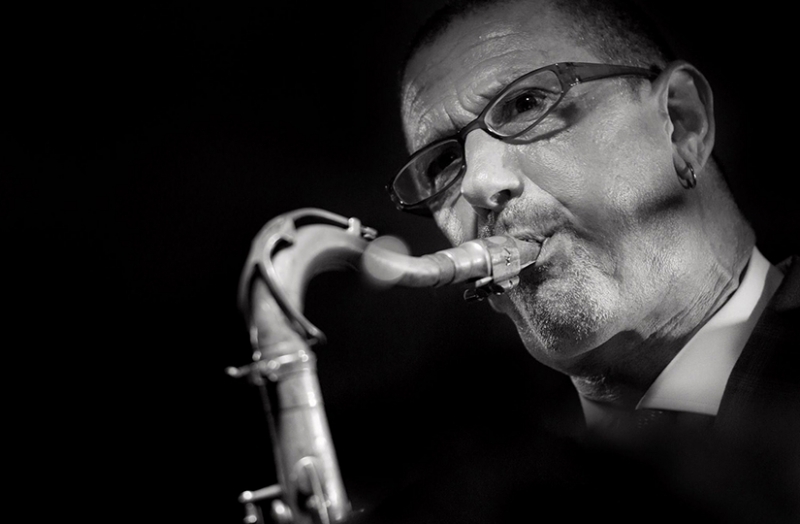 BENN CLATWORTHY is a truly impressive modern jazz tenor player who was first brought to the attention of the 606 Club's Steve Rubie by the late Ronnie Scott, who rated Benn as one of the best UK players that he had heard. Although British (very!) Benn has been resident in California since 1980, although he does return to Britain on a regular basis. After a stint with the iconic Horace Silver band in the late 80's Benn has gone on to establish himself as a musician of impressive pedigree and talent, working with the likes of The Los Angeles Philharmonic Orchestra, Billy Higgins, Cab Calloway, Cedar Walton, Bobby Shew and Cyndi Lauper. Tonight Benn will be performing a programme of classic, post bop jazz standards supported by three great musicians, John Donaldson on piano, Simon Thorpe on bass and Darren Beckett on drums. A powerful and impressive player this is a gig not to be missed.